Olivia comes to Boston Cares as a recent Social Capital Inc. AmeriCorps graduate where she served as a Volunteer Outreach Coordinator in Lynn, MA. She completed her B.A. in Environmental Studies in 2017 from Dickinson College where she also worked at an environmental nonprofit doing community outreach and education. Olivia is passionate about community building and addressing the diverse social and environmental issues facing our society today. 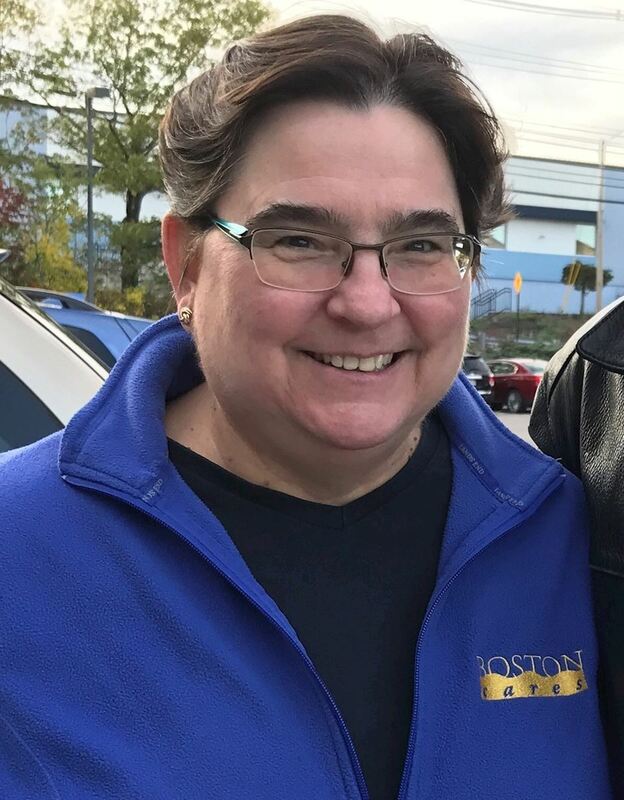 She is responsible for volunteer recruitment, retention, and recognition within the Boston Cares’ programs engaging over 4,000 volunteers in building their involvement in the community. In her free time, Olivia enjoys cooking, exploring Boston, and visiting her family in Charlottesville, Virginia. Michelle works with companies to help plan and develop their day of service to engage their employees in a day of volunteering and giving back to their communities. Michelle comes to Boston Cares with five years of experience working with corporations and volunteers at two nonprofit organizations in the Mid-West. She holds a Bachelor’s of Science degree from Keene State College a master‘s degree in Nonprofit Management from Regis University and ended up working in the non-profit sector after serving two years in AmeriCorps with NCCC and State & National. In her free time, Michelle enjoys visiting family in Ireland, Boston sports and volunteering. Elsa supervises all aspects of several of Boston Cares’ commitment based volunteer programs. This includes the Allies for Immigrants ESOL Tutor Corps, which is run in partnership with English for New Bostonians, the Tech Goes Home Basic Technology Corps, the Youth & Education Corps, the TeamWorks program, and the Boston Cares ServiceWorks program. In addition to the management of these programs, she oversees a team of AmeriCorps members coordinating the programs, and supports Boston Cares large-scale days of service including MLK Day. Elsa has more than six years of experience working in the non-profit sector in Boston and her professional experience has been focused on program development and implementation, volunteer coordination, developing and maintaining relationships with corporate and nonprofit partners, and managing all aspects of projects and events. She holds a degree in Secondary Education- Social Studies and Sociology from the University of Wisconsin-Madison, and is a certified teacher. She is a two year AmeriCorps VISTA Alum, completing her terms of service here at Boston Cares! Elsa enjoys spending time with her husband, family, and friends, reading, cooking, and spending time in nature. 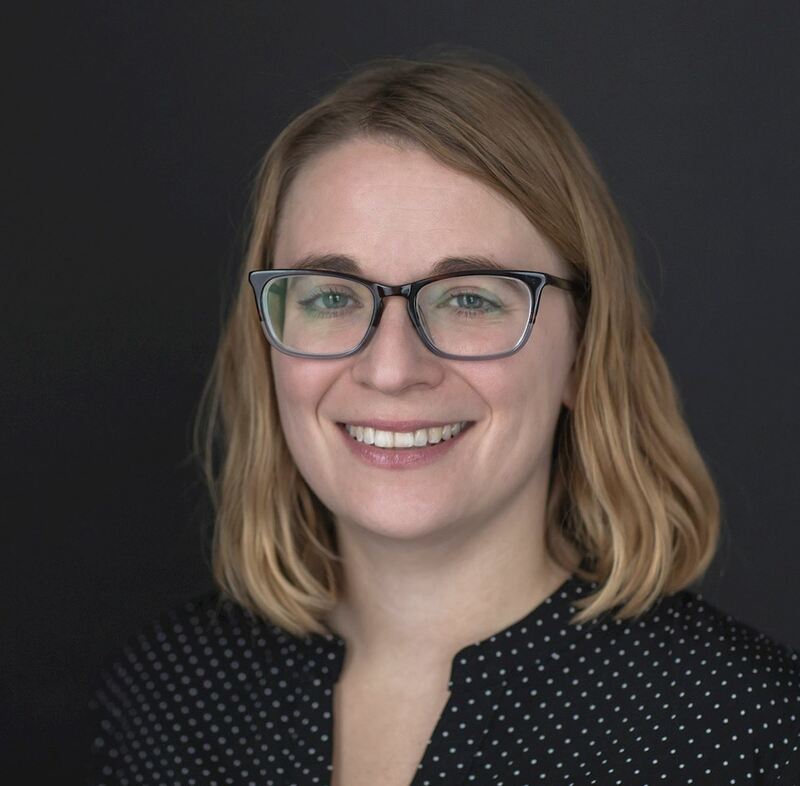 Sara brings 15 years of experience in the nonprofit sector, with roles focusing on volunteer engagement, program development and management, and relationship develop with nonprofits, corporate partners, community leaders and government programs. In past roles, Sara has been responsible for building and launching a three-year Mississippi State AmeriCorps program engaging up to 70 service members annually in addressing the myriad needs of coastal Mississippi after Hurricane Katrina; assessing nonprofit partner needs and recommending volunteer engagement solutions; working with hundreds of corporate groups for customized community engagement opportunities. Sara holds a Bachelor’s degree from Boston University, a Master’s in Nonprofit Management from Northeastern University, and is an alumnus of the American Express Leadership Academy with the Center for Creative Leadership. 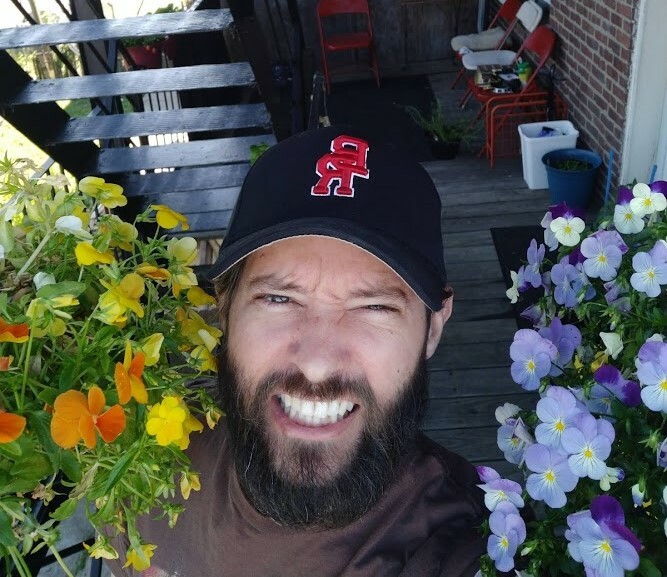 Greg Ivey joined Boston Cares in 2018 as the Operations and Supply Manager, a role that brings new and unexpected challenges every day - you might catch him leading a bed build for corporate volunteers, driving a cargo van all over the greater Boston area, or extolling the many virtues of project controls and process development from behind a big stack of tools and materials. Greg comes to the non-profit sector after a 13-year career in industrial construction and maintenance management, where he had the opportunity to manage groups ranging from small teams of technical planners to large groups of diverse craftspeople and support staff of over 200 direct hires and subcontractors. 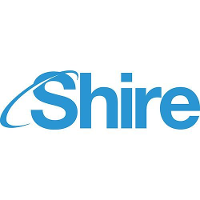 His proudest accomplishment is the planning and execution of hundreds of thousands of person-hours without a single loss-time or OSHA recordable injury. He is a master scheduler, a graduate apprentice of the International Brotherhood of Boilermakers, and is an expert in occupational health and safety, project controls, workflow efficiency, and large-project planning. Greg's passion is giving food to others, and he can often be found inside Haley House’s soup kitchen at 93 Dartmouth Street. He also loves cycling in city traffic with his wife Brenna, singing songs at the beach with his dog Floyd, and using his library card. 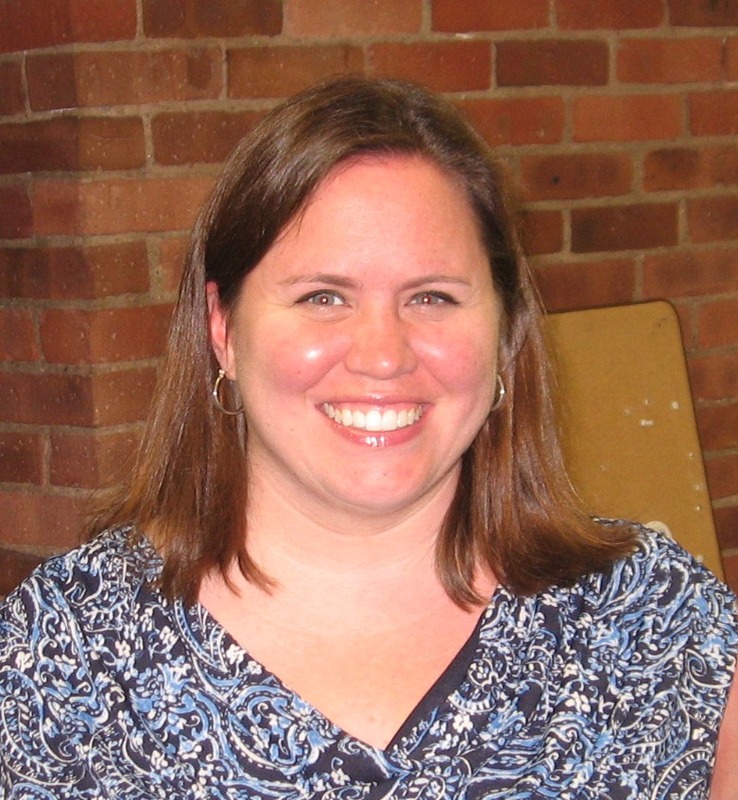 Laura has over 15 years of nonprofit grants and project management experience. Through her work at Boston Cares and City Year she has collaborated with and managed federal grants from the Corporation for National and Community Service and Governor-appointed State Service Commissions throughout the United States. 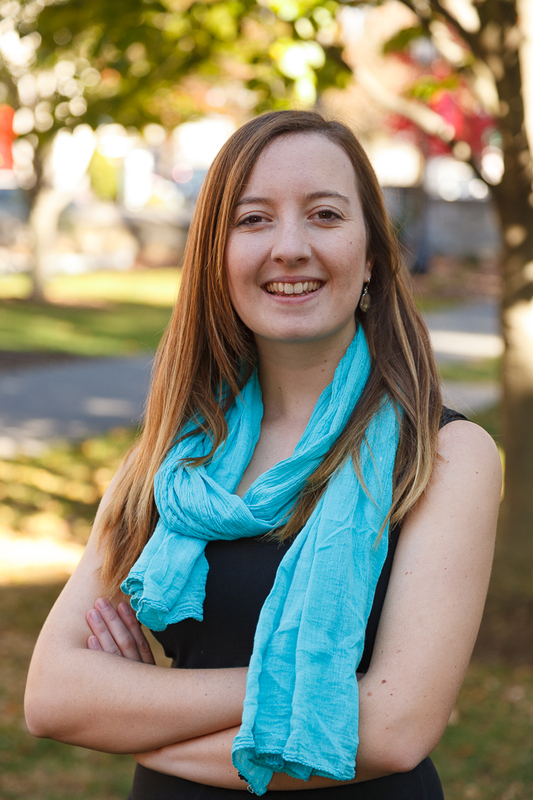 Laura earned her Bachelor of Arts in Anthropology from Lawrence University and has completed Practical Project Management and Performance Management in Government and Non-Profits coursework with the University of Massachusetts Boston. Laura served as an AmeriCorps member in Chicago for two years following college. 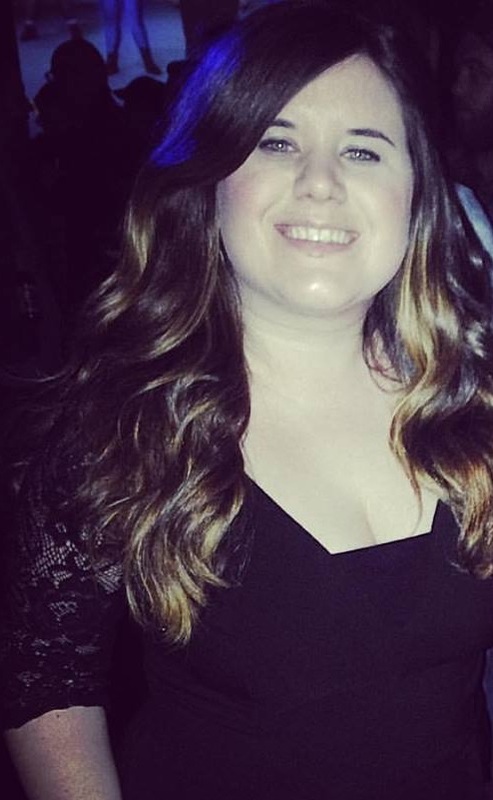 Outside of her professional responsibilities, Laura has volunteered with the Boston Cares since 2002 in addition to volunteering with the Kennedy Library Foundation’s Profile in Courage Essay Contest, Project 351, and the Huntington and SpeakEasy theater companies. Laura has earned the President’s Volunteer Service Award multiple times and was honored with a Cable Award from Delta Gamma Fraternity for 10 years of alumnae volunteer leadership with collegiate and alumnae members. 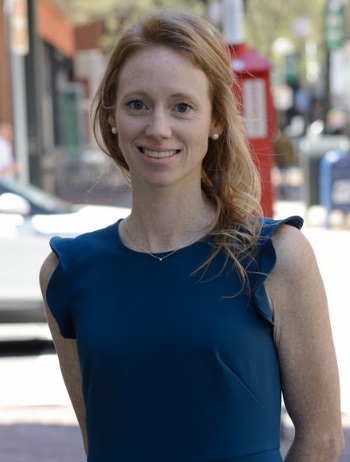 As the Senior Program Manager Allegra is responsible for the growth and management of Boston Cares’ Calendar Program which provides flexible volunteer options for over 4,000 volunteers at 165 nonprofits throughout Boston. She works closely with volunteers and manages relationships with community partners while seeking out additional projects for the Calendar. She truly believes in the power of volunteerism to transform communities. Allegra received her Master’s degree in Community Development and Planning in 2015 at Clark University in Worcester, MA. Born and raised a New England girl, Allegra enjoys being outside, reading, her 20 pound cat, Charlie, and exploring all the amazing food Boston has to offer! As Corporate Volunteer Project Manager, Erin manages Boston Care’s relationships with its non-profit partners to plan corporate days of service that fit their needs. No two projects are the same, and she works to make sure every project is both engaging for volunteers and impactful for the organization served. She holds a Bachelor’s of Arts from Middlebury College, and prior to Boston Cares she served as an AmeriCorps member at the Teton Literacy Center. 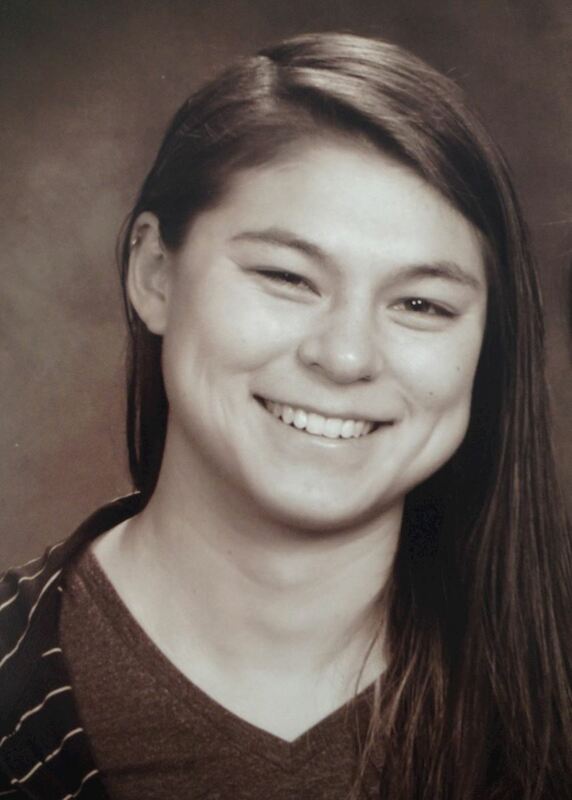 Erin spends most of her free time playing ultimate frisbee and hanging out with her friends and their dogs. Kacey brings 8 years of experience in the nonprofit sector, starting her nonprofit experience with two terms of national service in AmeriCorps. Kacey studied Business Marketing at St. Bonaventure University; a business background offers a natural platform for engaging with local businesses to develop their corporate social responsibility goals. 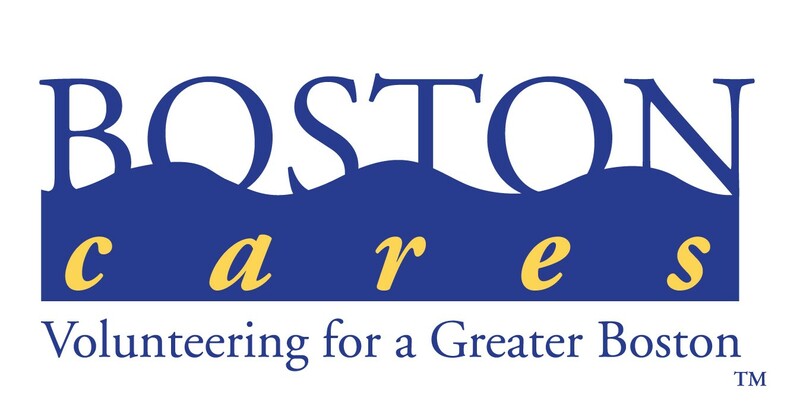 During Patrice’s 16+ year tenure, Boston Cares evolved into New England's largest volunteer action center and has been designated one of only ten Innovation Hubs within the national Points of Light Affiliate Network. Patrice is currently a Senior Fellow faculty member with the Nonprofit Management and Leadership program at Boston University’s Questrom School of Business.